THE LOCK REMOVAL HAS BE APPROVED. 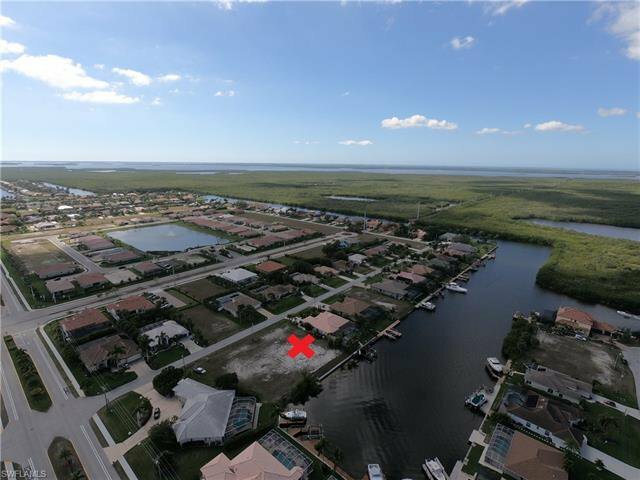 THIS IS A PRIME, DEEP WATER LOT THAT WILL UNDOUBTEDLY INCREASE IN PRICE ONCE THAT LOCK IS REMOVED. HERE IS YOUR CHANCE TO GET INSTANT EQUITY. BIG WATER!!! 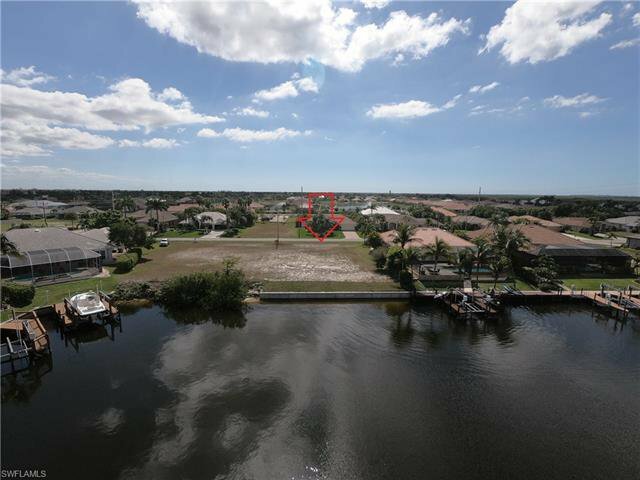 SAILBOAT ACCESS, EXTRA DEEP LOT IN LUXURY $1,000,000 NEW HOME AREA OF CAPE CORAL WITH BRAND NEW SEAWALL. 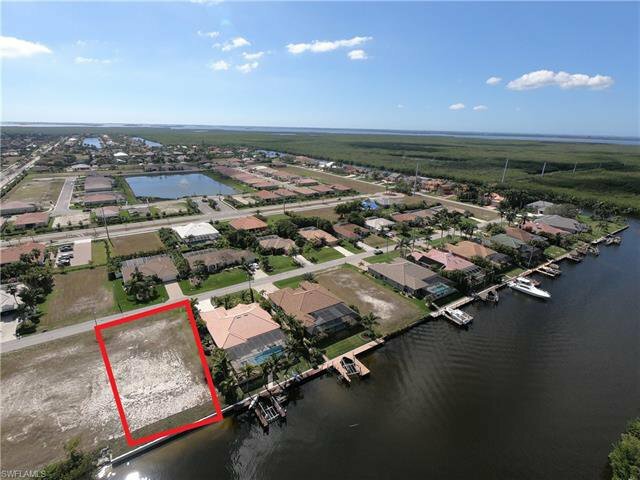 THIS LOT HAS SOME OF THE AREAS "BEST FISHING" "NO BRIDGES" TO THE GULF! 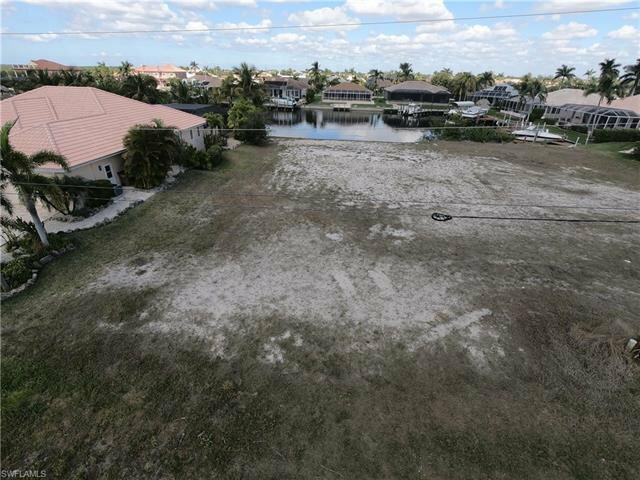 THIS OVER-SIZED LOT PROVIDES THAT ADDITIONAL ROOM FOR BUILDING A BIGGER HOME OR TO EXPAND YOUR LANAI & POOL OUT FURTHER FOR ENTERTAINING. 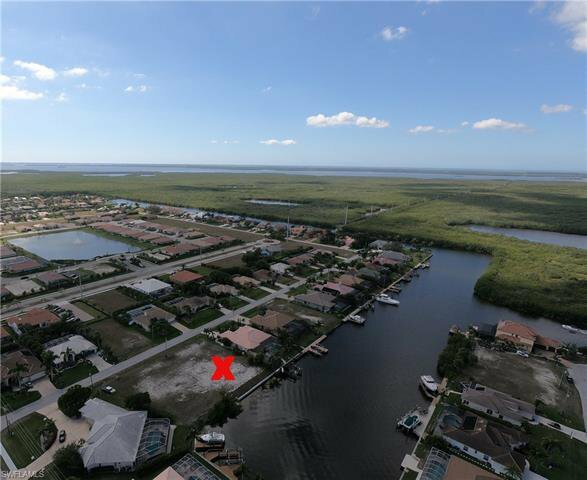 LOCATED JUST OFF THE SW SPREADER WHICH PROVIDES SOME OF THE BEST LIGHT TACKLE FISHING IN SW FLORIDA. 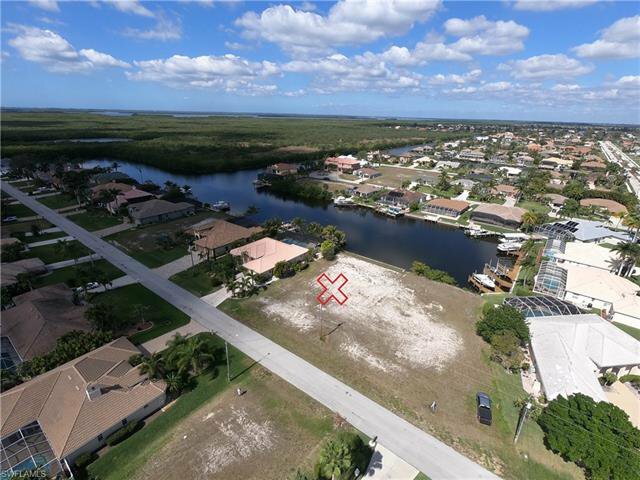 EASY GULF ACCESS, ALSO EASY ACCESS TO THE BEST OF CAPE CORAL FOR SCHOOLS, HOSPITALS, SHOPPING, RESTAURANTS, AND ENTERTAINMENT. SHORT DRIVE FROM HISTORIC OLD FORT MYERS OR SW FL INTERNATIONAL AIRPORT. Listing courtesy of Pinnacle Property Group. Selling Office: Coldwell Banker Residential Re.